Leafy loveliness on the Berkshire/Hampshire border. 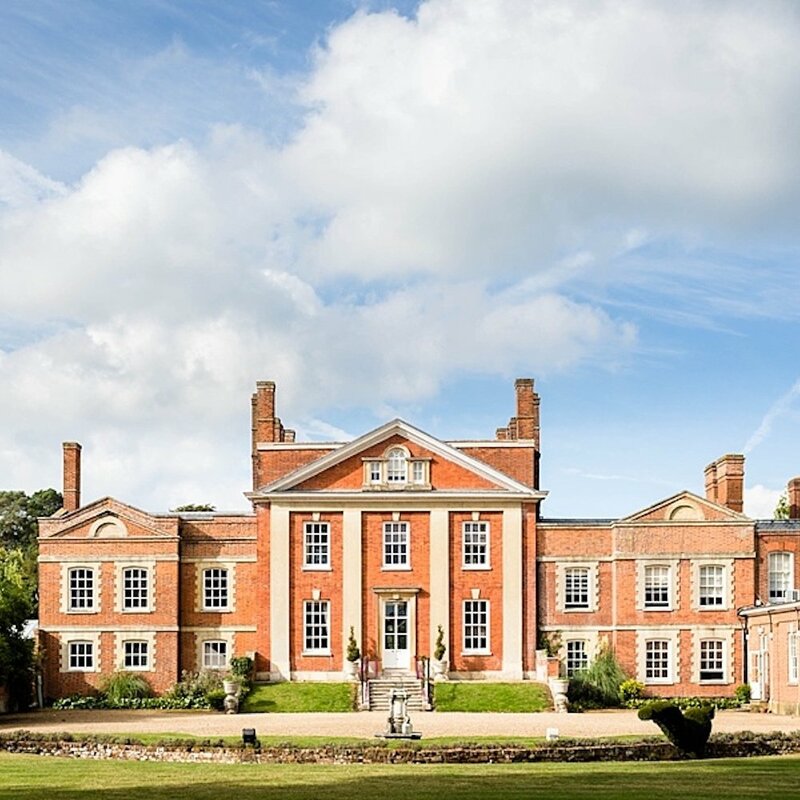 Warbrook House, a beautiful grade I listed hotel dating back to 1924, sits in over 121 stonking acres in Eversely, about 20 minutes from Reading and 15 minutes from Basingstoke. 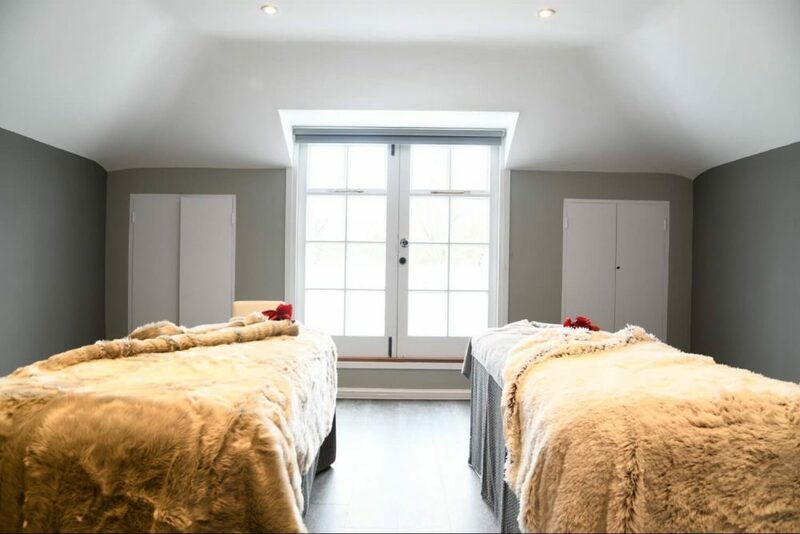 The Park Spa is in the former coach house, tucked away from the main hotel for maximum privacy and relaxation. No fear of flashing too much flesh to unsuspecting hotel guests. Boutique all the way, babycakes. This is a small spa, less intimidating, more down to earth that focuses on experience – helping you to unwind, decompress and recharge. It has a warmth about it that you simply don’t get at the big super spas. 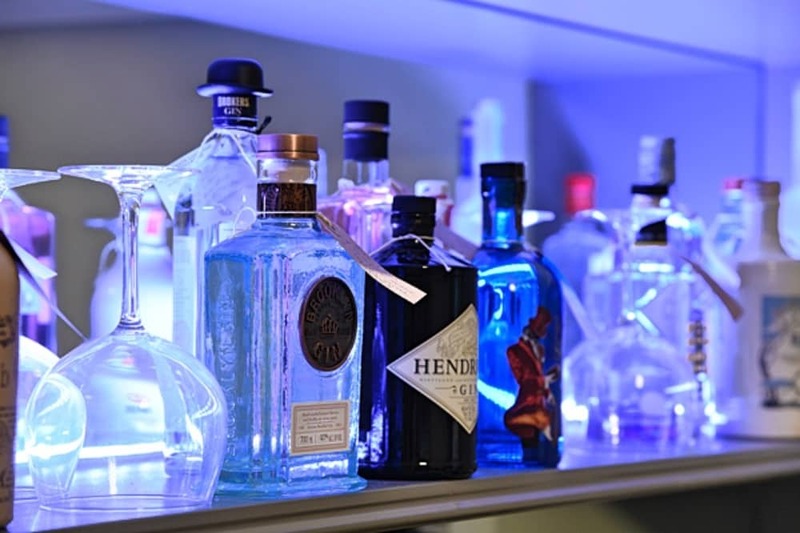 Warbrook had me at gin and fizz bar, but actually the friendly vibes permeate throughout – luxury loafing all day long, and I’m totally into it. Cards on the table, there’s no pool. But who wants to look like a prune anyway? There’s plenty of opportunities to strip down like a Victoria’s Secret model and get your glow on. 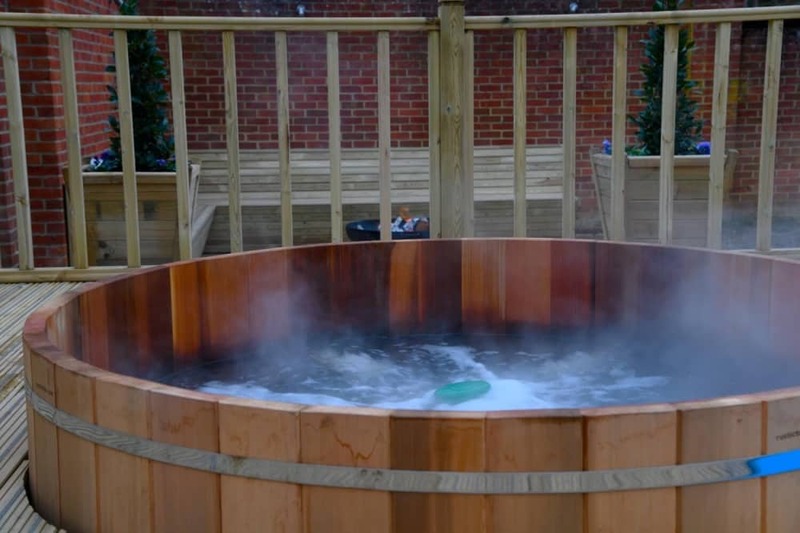 If you insist on getting wet, there are two Scandi-style cedar hot tubs on the decked terrace, perfecty positioned to soak up the grade II listed gardens and relax your aching muscles. Inside, you’ll find a state-of-the-art steam room and sauna. 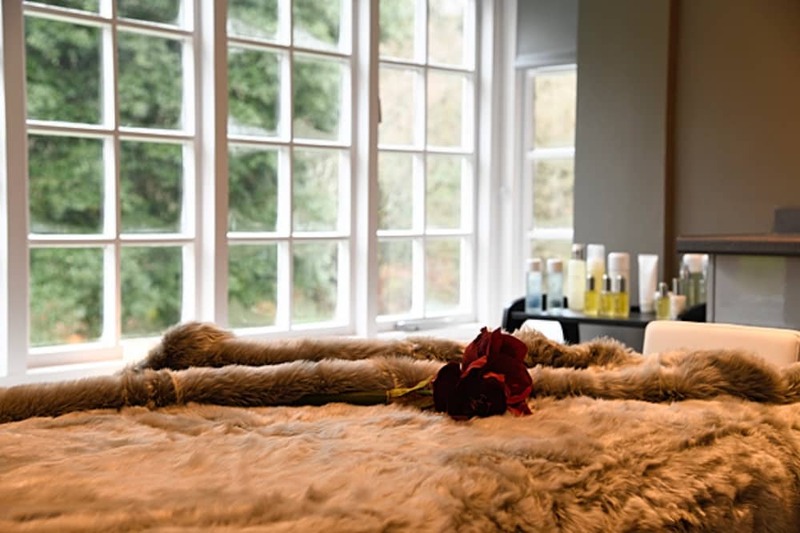 The spa also boasts a lovely yoga and pilates studio and gym (nope, not for me), Bubbles and Gin Lounge (now you’re talking) plus a relaxation room with elegant sofas and giant faux fur bean bags to zonk out in, pull up a blanket and commence snoring. 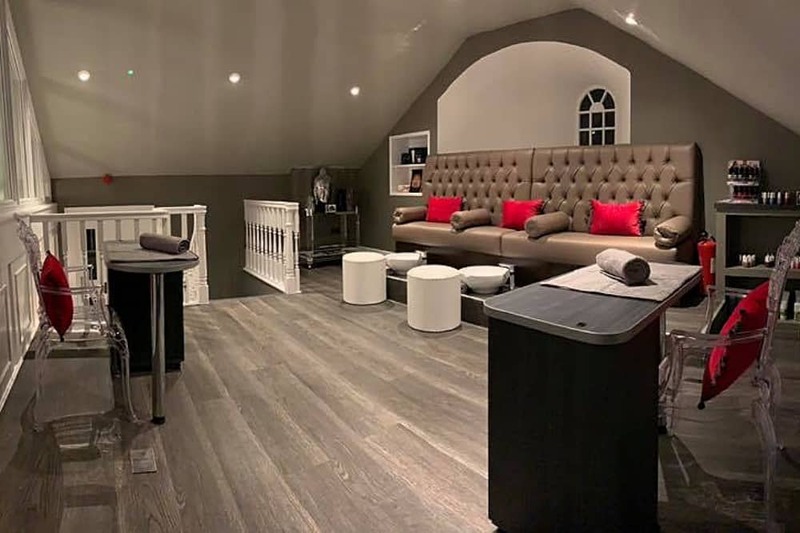 Oh but there’s more, upstairs you’ll discover a a glamorous mani and pedi studio, VIP treatment suite and a further 5 treatment rooms (inc three couples’ rooms). Lie back, be pampered and relaaaaaax. In the summer cabanas will be added to the lawn area outside the bar, for sun soaked snoozes and Champagne fuelled chats with the girls. It’s next level luxury loafing. The main treatment offerings here are as you’d expect for a day spa – massage, facials, mani/pedi, waxing, pregnancy, men’s treatments, plus a couple of more unusual ones like the Rhassoul mud ritual. For those looking for more needly aesthetic treatments (fillers, botox, peels, vampire therapy etc), the acclaimed Dr Chris Airey, is available. After a busy December, eating, drinking and partying too hard, I opted for a double shot of wellbeing, rather than a double gin from the bar (I know, I’ve changed). My day started with flow yoga and meditation, followed by 60 minutes of blissed our heaven having the ESPA mindful treatment. I’m not a yogi, but I’ll always give it a go. I like the stretching and focus of it, even if I struggle to resemble anything remotely like a human pretzel. The yoga studio is small, but perfectly formed, with a wall of mirrors and bathed in natural light. It’s a nice space. The class was followed by 30 minutes of meditation. I found this very emotional, but incredibly cathartic. I appreciate it’s not everyone’s bag, but if you need some time out, it’s a great time to reflect and think about you. How often to you get to do that? After lunch, I was flat out for the ESPA Moment In Time treatment that includes a facial and massage. My therapist led me into an attractive, warm, dimly lit room, and went to work. The glow-getting facial involved cleansing, toning, serum, mask and moisturiser, followed by the massage. Perfect pressure (and she asked too which was nice). This treatment is more holistic than a Swedish pummelling, soothing away stress and recharging the batteries, working on your face, back, arms and feet. Bliss. There are some fantastic deals on offer right now – the Total Tea Toxing Spa Day is incredible value. You get a whole day at the spa, use of all spa facilities, two-course lunch, and two treatments (105 mins of pampering ) from £100. Stay from dawn to dusk and really hammer the facilities would be my advice. 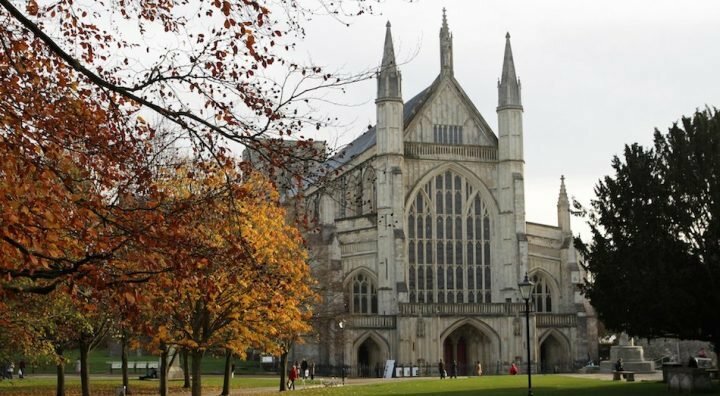 Good for: Day spa lovers looking for great value luxury; weekend spa breakers – stay in the hotel for convenient access to the spa and all the facilities; anyone wanting luxury facilities in a friendly environment. They offer spa membership for the year that gives you unlimited access for 12 months from £1,000. Not for: The lack of a pool will be a deal breaker for some. That said, for a boutique spa you can pack in a lot in a day, without feeling like your twiddling your thumbs. 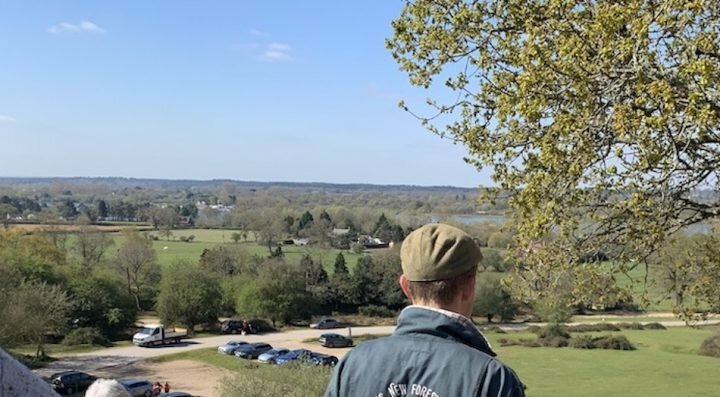 £££: Good value for what you get, particularly if you book the Park Spa Sun Downer. 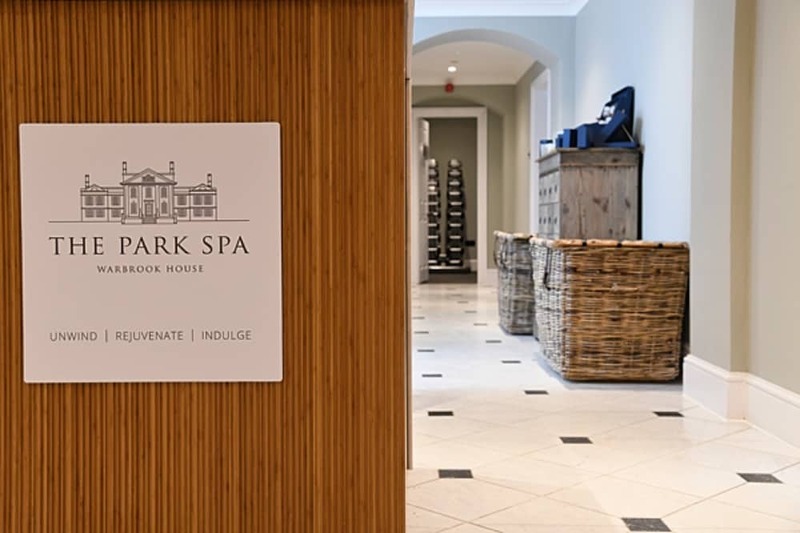 The Park Spa, Warbrook House, The Street, Eversley, Hants RG27 0PL. Tel: 0118 973 2174.